Need a reliable guardian to monitor your house or office? 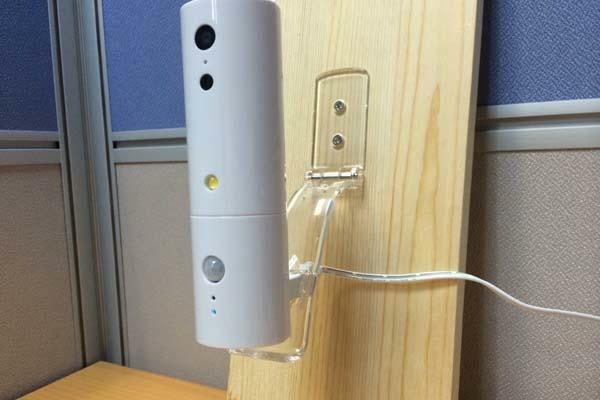 Take a look at iSensor HD, the WiFi home security camera may be a nice solution. The iSensor HD is a WiFi-connected home security IP camera that measures 5 inches tall by 2 inches diameter. 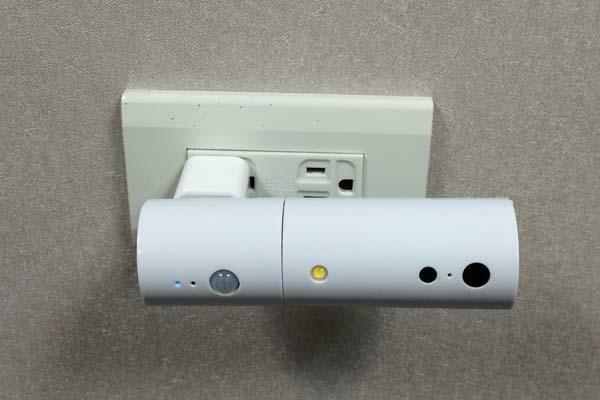 As shown in the images, the security camera sports a sleek, ultra portable design, and its included bracket lets you easily mount it anywhere in your house, or you can also plug it into a USB power adapter and make it cordless, while using its integrated 1.0-megapixel lens, the security camera is able to recorder HD vides with 1280 x 720 pixels resolution, and its 240-degree view of area ensures you can see the whole room which the security camera is monitoring, moreover, built-in WiFi connectivity allows iSensor HD to join in your local network, so you can remotely control the WiFi camera via Skype or iSensor HD app on your smartphone in the form 256-bit encryption and monitor your house with ease, and its built-in audio and motion sensors allows you to receive instant push-picture alerts on your smartphone. Apart from that, a super bright LED light helps you scare away intruders. The team of iSensor HD is raising fund via Kickstarter. You can pledge $99 to own the WiFi-enabled security camera. If you’re interested, jump to Indiegogo official site for more details or check out the following demo video first.